Come and learn the art of perfumery and make your own perfume in our Perfume Making Workshop with Prosecco in glamorous Hatton Garden! Join The Secret Scent Société for a unique interactive perfume making experience in Hatton Garden creating your very own bespoke perfume. 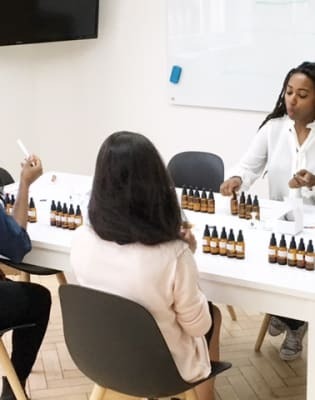 Tori Jackson, founder of The Secret Scent Société and artisan perfumer will guide you through this workshop while you learn how to train your "nose", select the fragrances and blend your very own signature perfume. The best bit? 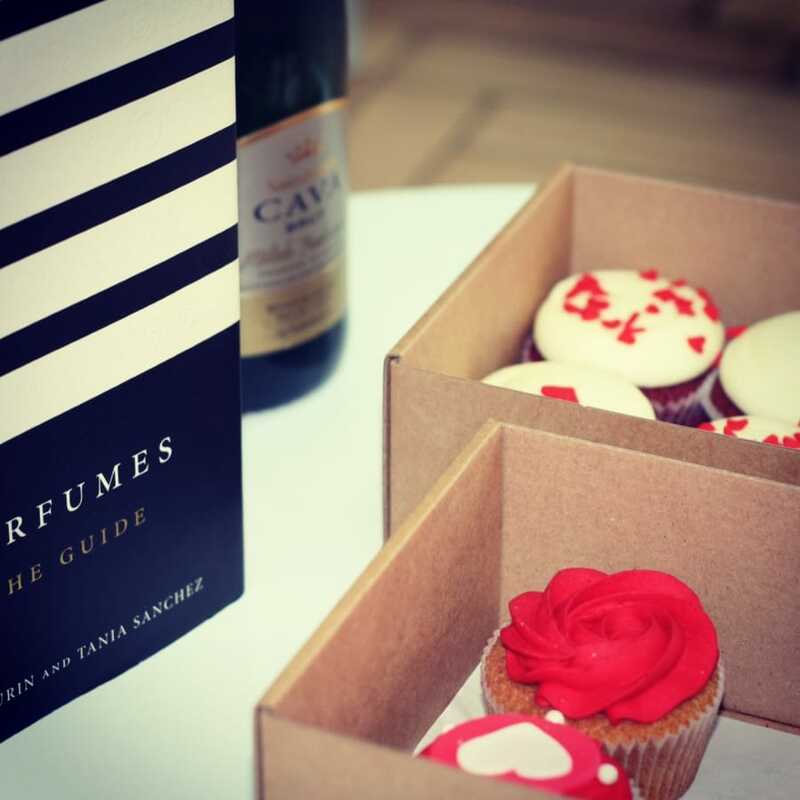 By the end of the 2 hour workshop, you will have blended your very own 12 ml perfume to take away with you, with prosecco and cupcakes too - what a great way to spend a Saturday afternoon! 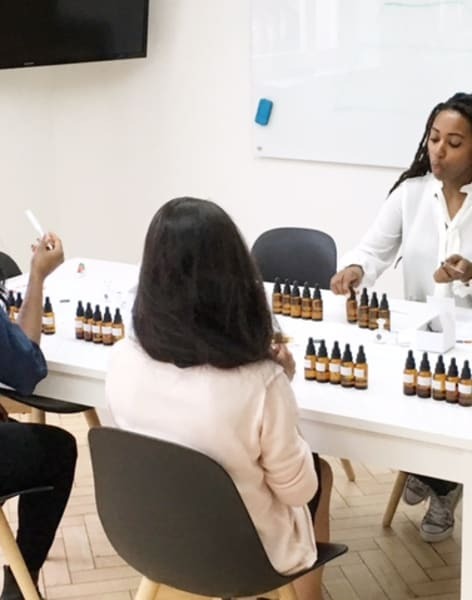 The workshop is suitable for anyone with an interest in Perfumery (both male or female) and you don't need any prior experience to have a great time. 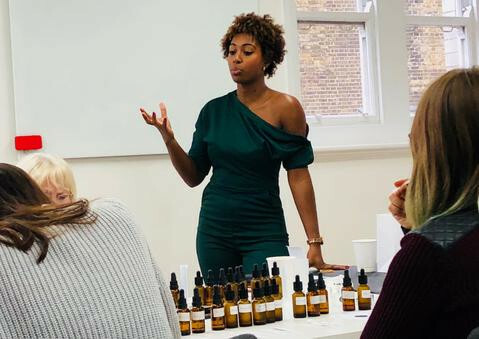 Following the workshop you will get the opportunity to have your bespoke scent made into a scented candle, reed diffuser or a 50 ml bottle of perfume! The Secret Scent Société is a small British Fragrance Brand run by Tori Jackson, an artisan perfumer, candle maker and lover of all things fragrant. 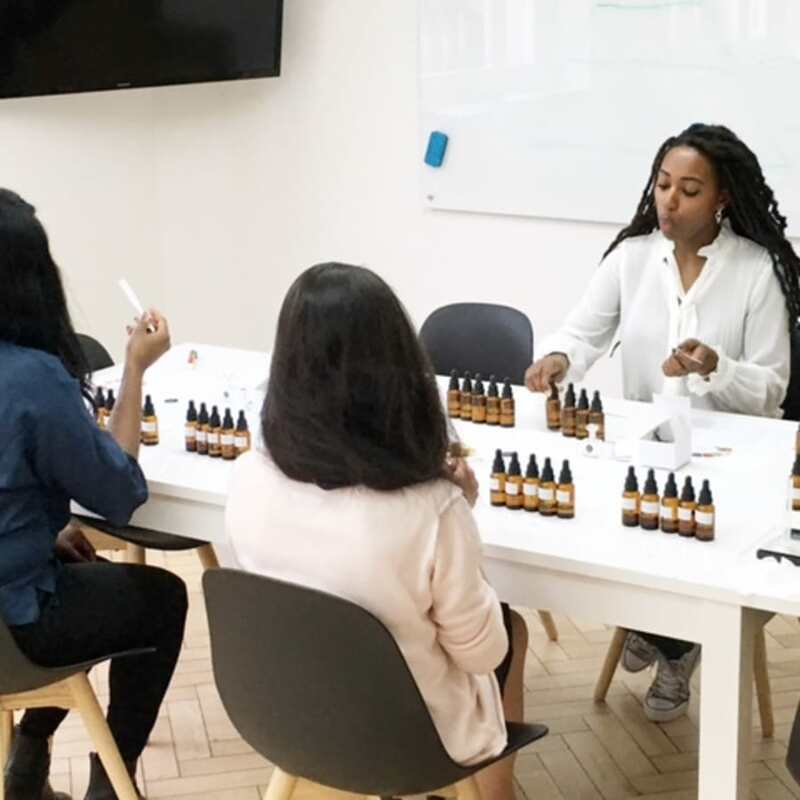 Along with a line of handmade luxury beauty products including scented candles, perfume and natural skincare, they also provide fun and informative perfume making workshops in Central London where they teach groups of fragrance lovers how to make perfumes with a variety of exciting themes! Their perfume workshops are a great activity for curious individuals, groups of friends or even brides-to-be who want to have a bespoke fragrance for their special day. The Secret Scent Société is passionate about perfumery and fragrance creation and encourages creativity and experimentation with the use of unique perfumery ingredients, themes and methods.